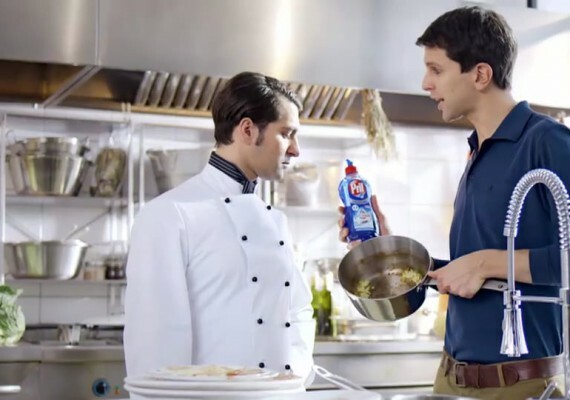 https://vimeo.com/153377419 HENKEL - PRIL - Luigi's Friend | A work as Director and DoP. Read more! 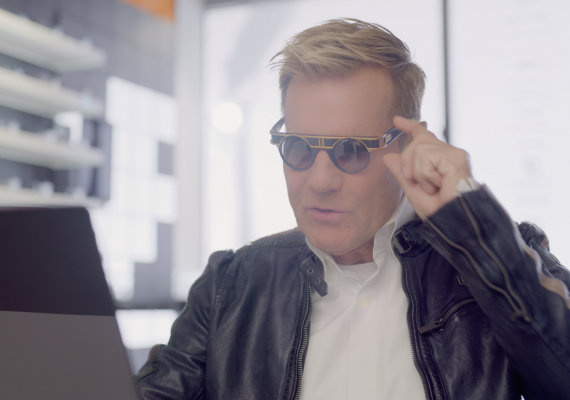 https://vimeo.com/319279993 EDEL OPTICS | Dieter Bohlen Collection Read more! 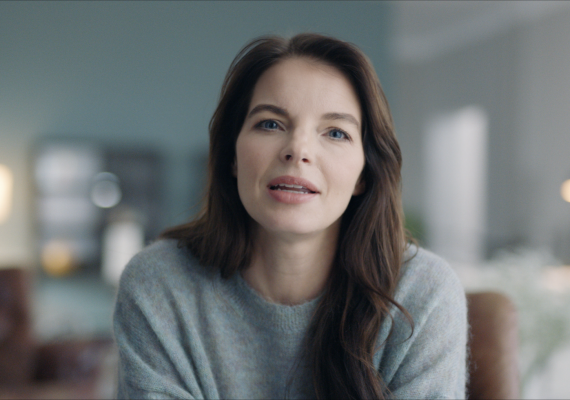 https://vimeo.com/321279433 Storck Merci | "Danke" | Yvonne Catterfeld und ihre Botschaft... Read more! 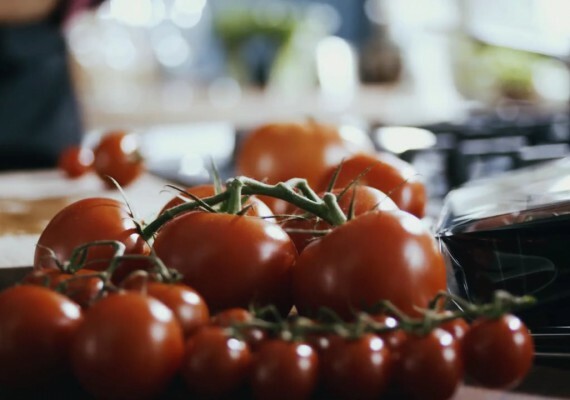 https://vimeo.com/121050996 EDEKA - Tomaten Tipps | A work as Director and DoP. Read more!